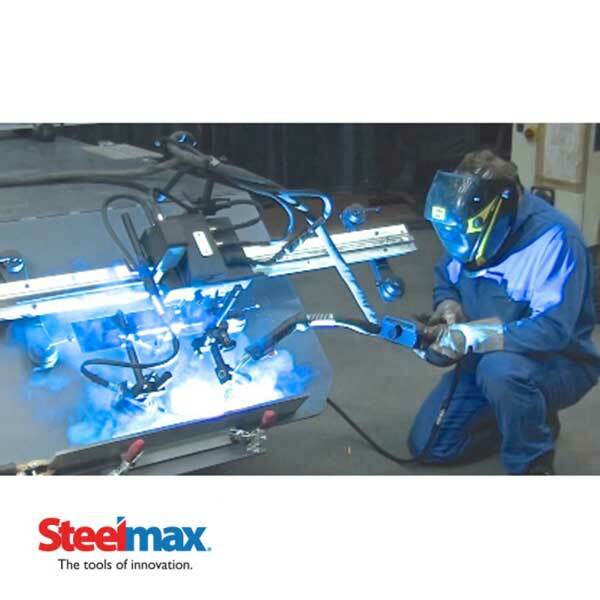 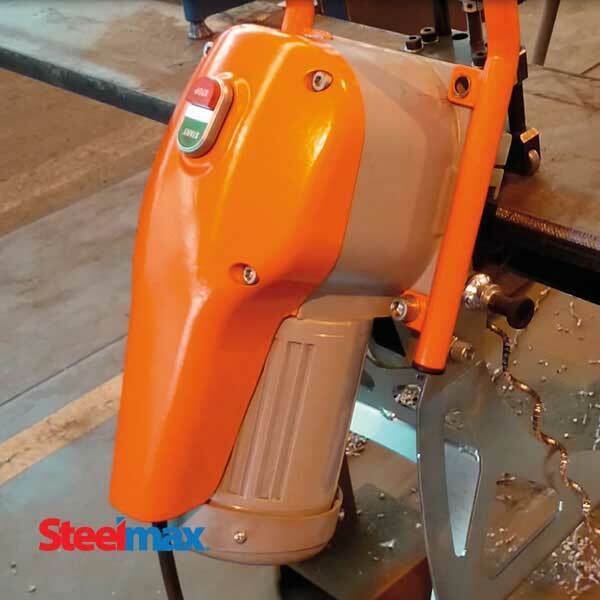 Steelmax Tools has introduced the BM20+ to its growing line of advanced plate beveling solutions. 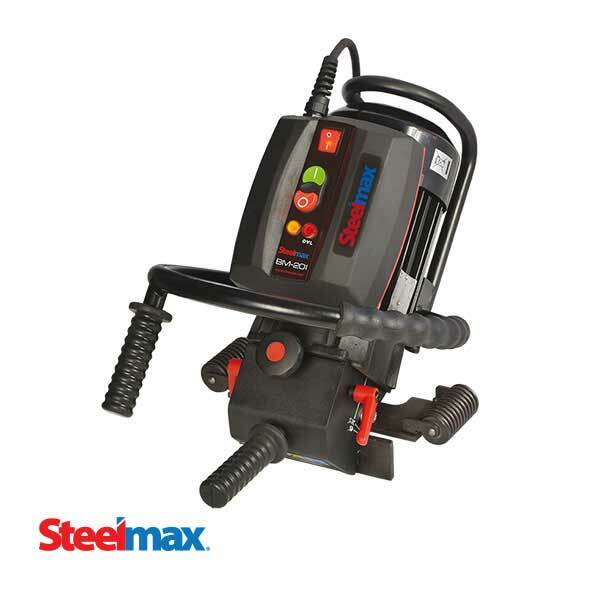 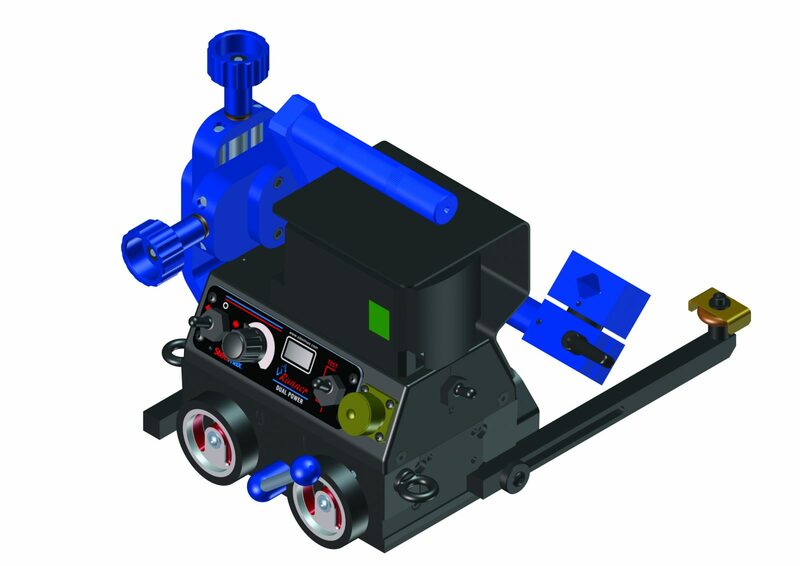 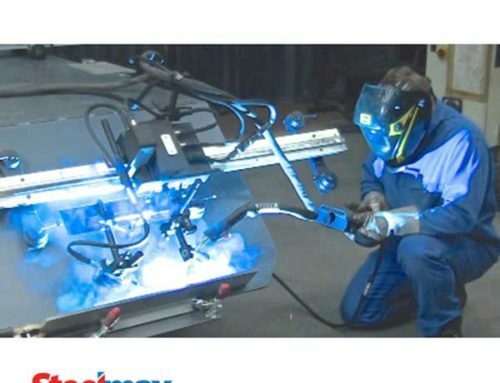 The BM20+ is a light-weight, yet heavy-duty, hand operated beveling machine designed to mill accurate bevels for weld preparation on plate and pipe. 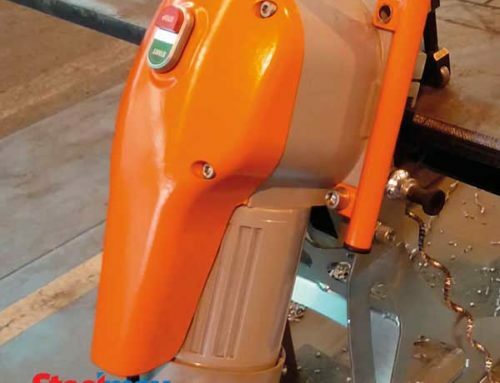 With its advanced milling head (using 10 indexable carbide cutting inserts), the BM20+ will create precise bevel geometry thereby reducing fit-up time, minimizing weld defects and reducing welding consumable usage. 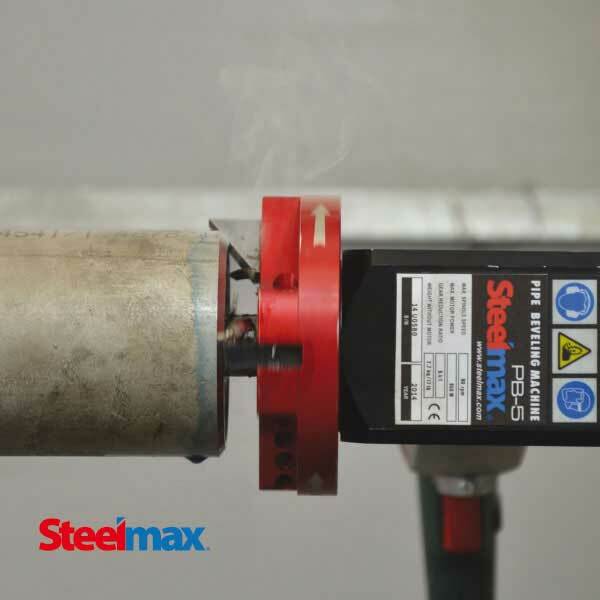 Unlike thermal cutting for weld preparation, the BM20+ produces no heat-affected zone or distortion of the workpiece. 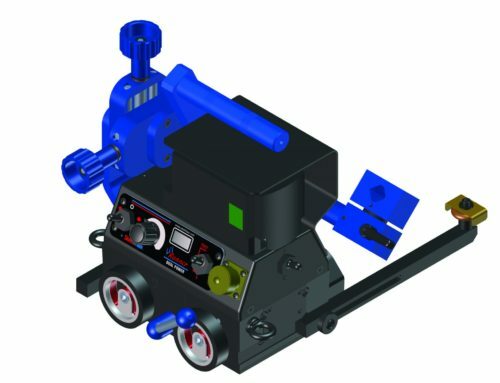 This simple to operate machine can be carried anywhere and eliminates costly material handling associated with moving plates to stationary burning and milling machines. 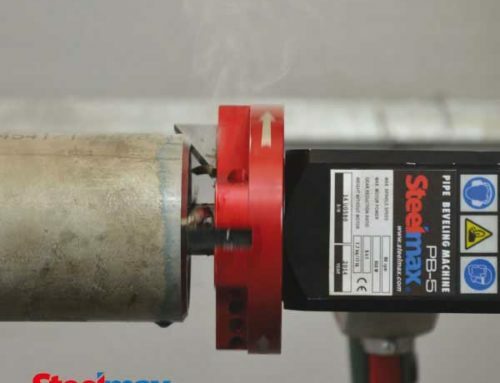 Automatic thermal overload protection circuitry protects the motor from premature failure, resulting in a reliable tool that can withstand the toughest jobs.